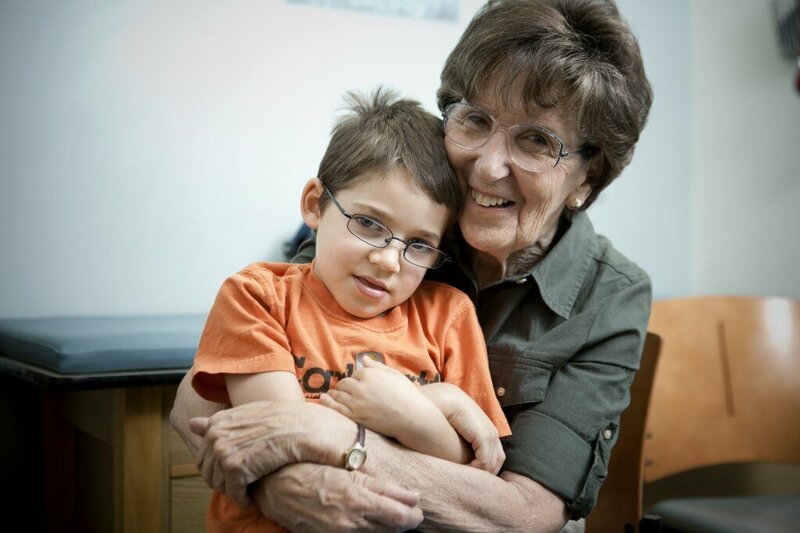 Pioneering autism researcher and child neurologist, Dr. Margaret Bauman, answers your frequently asked questions: from early intervention to adult care. Share her insight with your autism community and check back often for new discussions about improving quality of life for individuals with autism. Receiving an autism diagnosis can be overwhelming for you and your family, but understanding the disorder shouldn’t be. Use our autism glossary to navigate your way through reading all about the science and symptoms of autism.